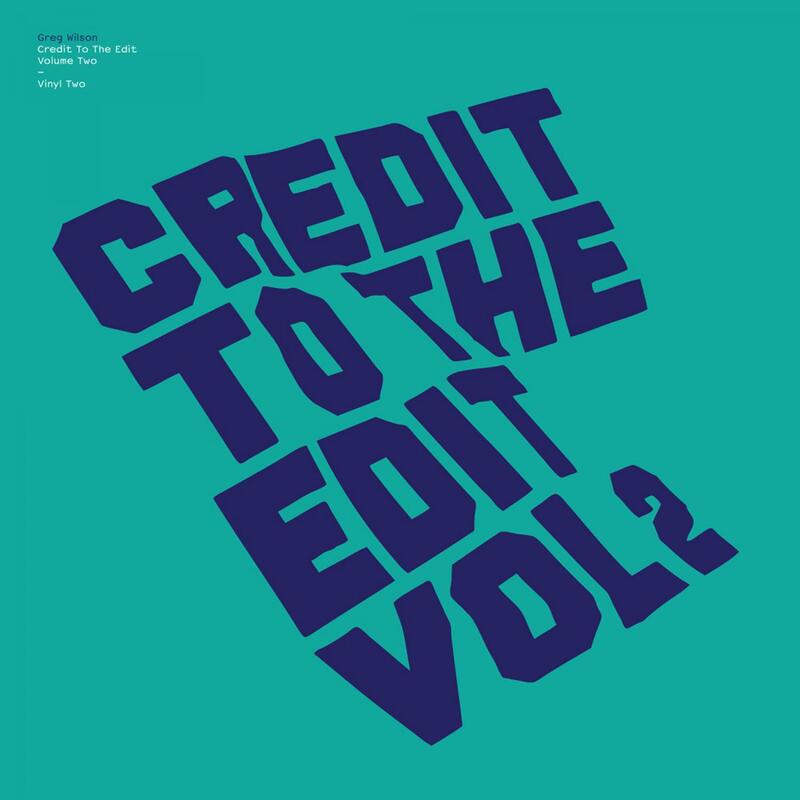 "Credit To The Edit Sampler 2"
The Greg Wilson Edit-express train storms into town once more, this time delivering us three more of the choicest cuts from the well received 'Credit To The Edit Vol 2' mix CD. First up is a tune that just won't go away, 'Don't Turn It Off'. Greg's scalpel gets to track on the multi-track stems here to re-imagine the west coast disco epic. Qzen's sultry and laid back delivery capping of what is most the top track in 'what-we-wished-we-could-have-signed-to-Tirk-in-2009' chart. This song should be in the Top 40! Next up is the rare on vinyl outing of 'Mercy' from the Third Degree. Which came first? - the chicken or the egg? Duffy or Third Degree, we will leave it for you to decide. Rounding off a fine release is the special extended edit of label favourite Tom Findlays Sugardaddy project. Vinyl all the way for number TIRK059 friends.